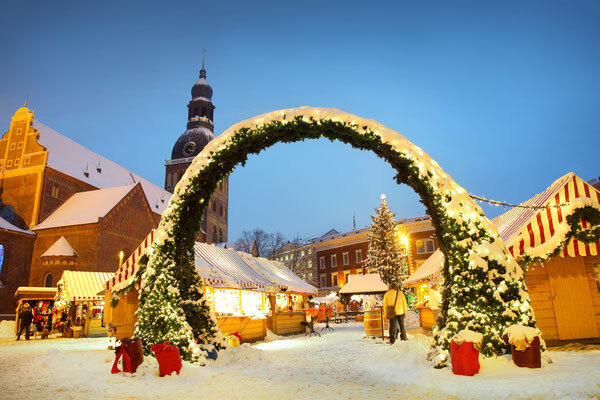 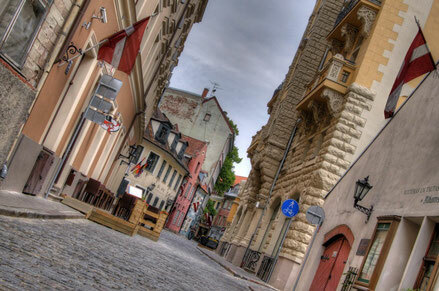 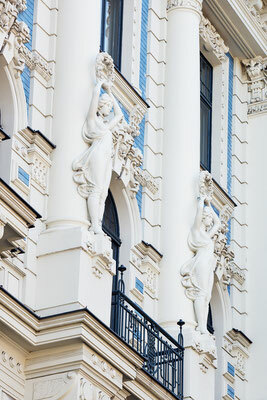 Historically, Riga has always been a crossroads of various nations and cultures. 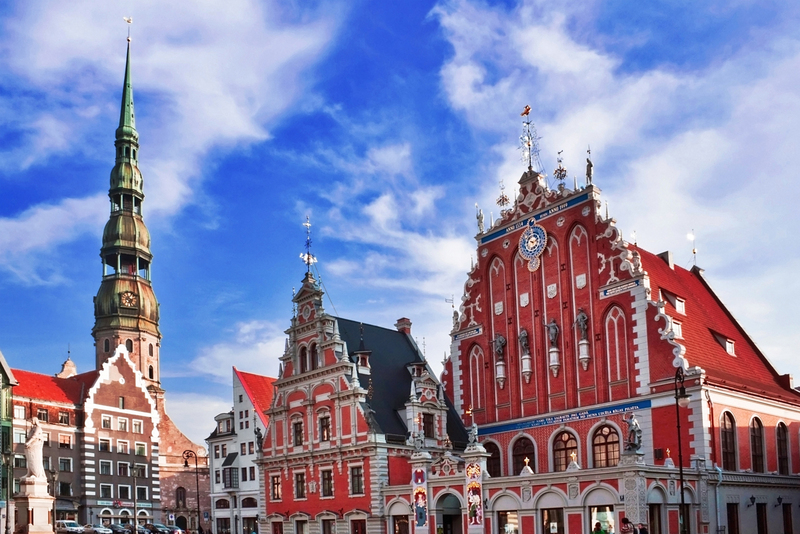 But the unique patina in this city of more than 600,000 inhabitants has in large part also been formed by the proximity of water – the Daugava River and the Gulf of Riga. 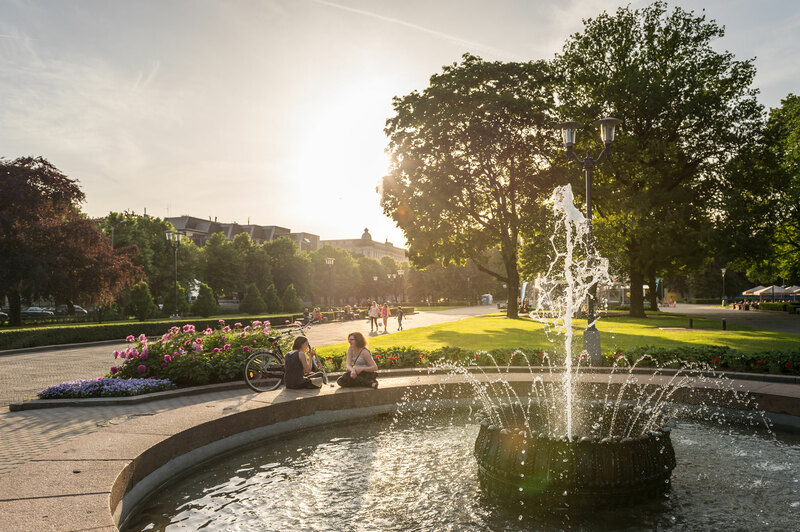 The city has always lived in close cooperation with nature, which is still an important part of its residents’ daily lives – the many public parks, forests, squares, lakes and city canal. 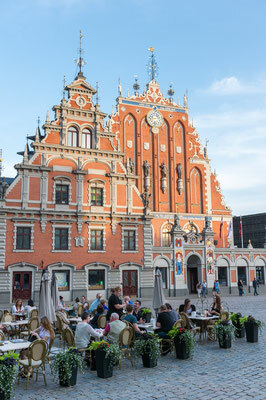 Riga has hills and islands as well as beaches. 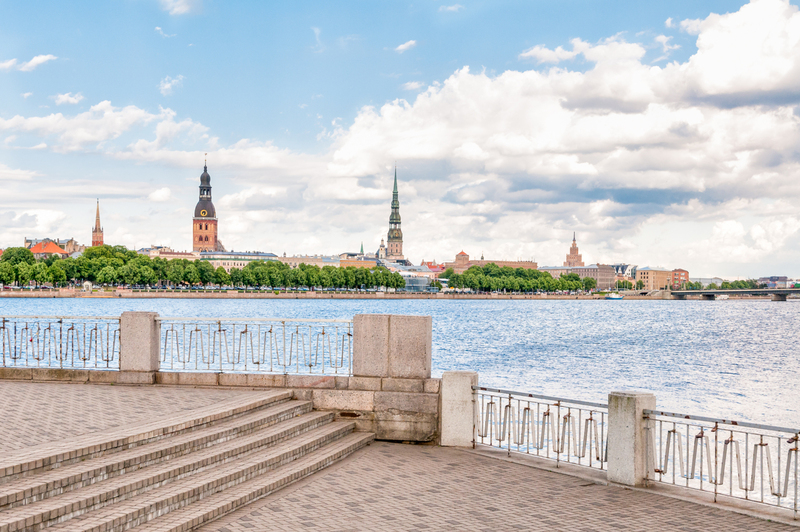 Nesting birds and even beavers call the city home. In addition, considering the relatively compactness of the city, many of its sites are within walking distance: special urban pulse points and green relaxation zones, a dynamic city atmosphere and the romance of rural idylls. One will find a breathtaking range of architectural styles in the historical centre – from Baroque to Classicism, from Renaissance to Art Deco, from Romanesque to National Romanticism. 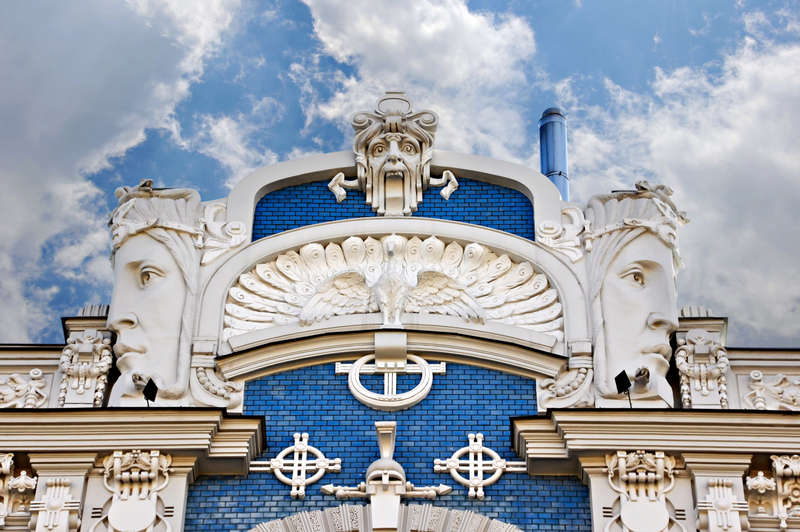 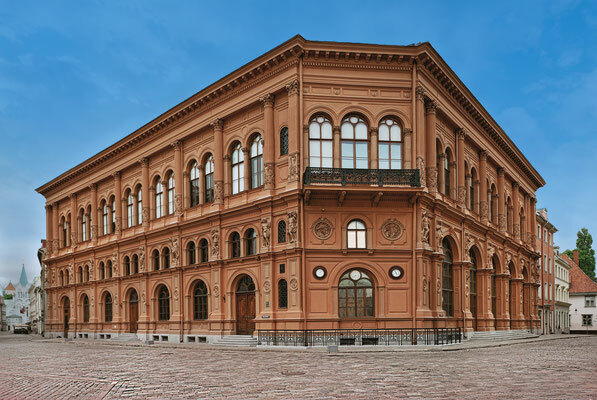 Furthermore, Riga’s wealth of Jugendstil or Art Nouveau buildings, complete with their fantastically ornate flourishes, stands out as unparalleled anywhere in the world. 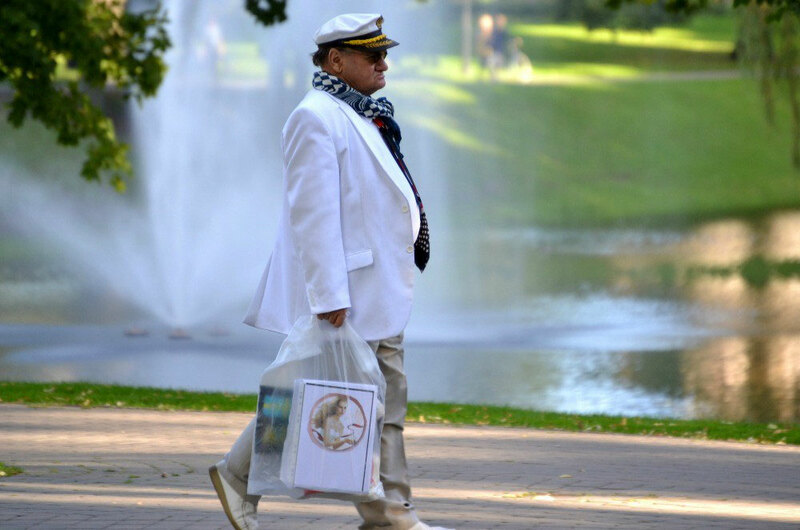 Riga has a glamorous city centre as well as a hipster republic. It’s possible to arrive in Riga via all three classic means of transportation – air, land and water – and the city can be observed both from above and from a SUP board on the water. 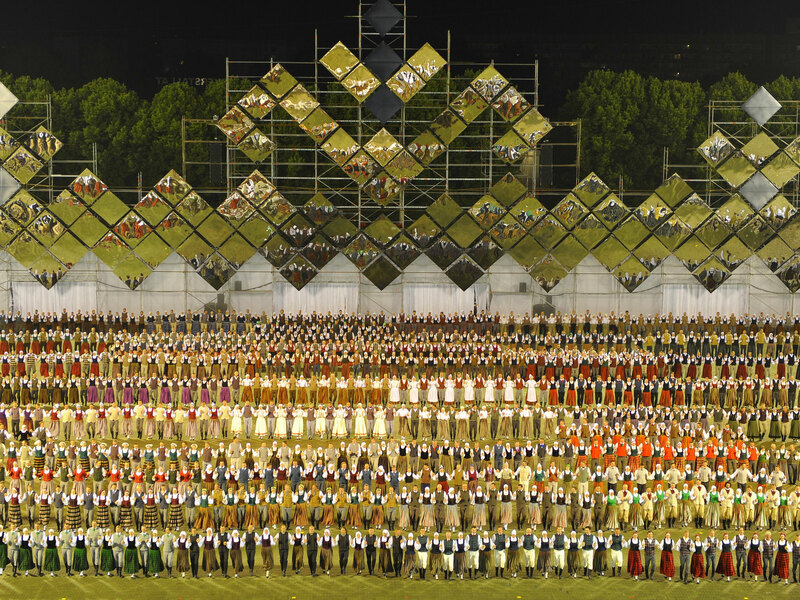 Like any city full of creative energy, it vibrates, pulsates and astonishes at any time of year. 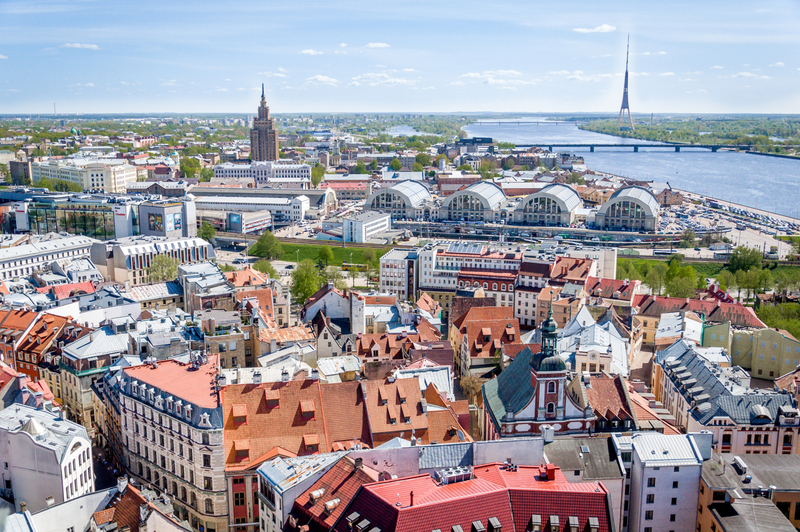 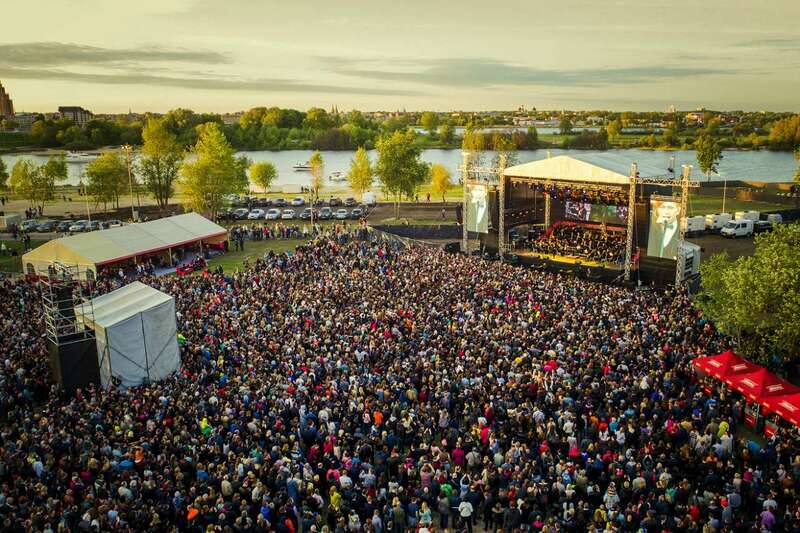 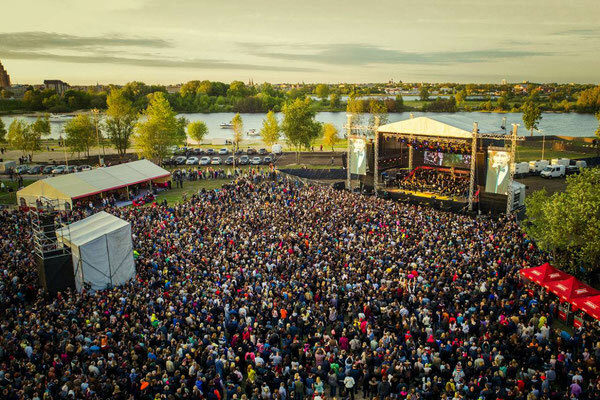 Today, Riga is a cradle for innovative start-ups, and it prides itself in an excellent music and contemporary art scene - it boasts an excellent opera, several world- class choirs and outstanding classical orchestras, not to mention jazz, rock and blues ensembles, plus a variety of other popular music bands performing in both concert halls and clubs. 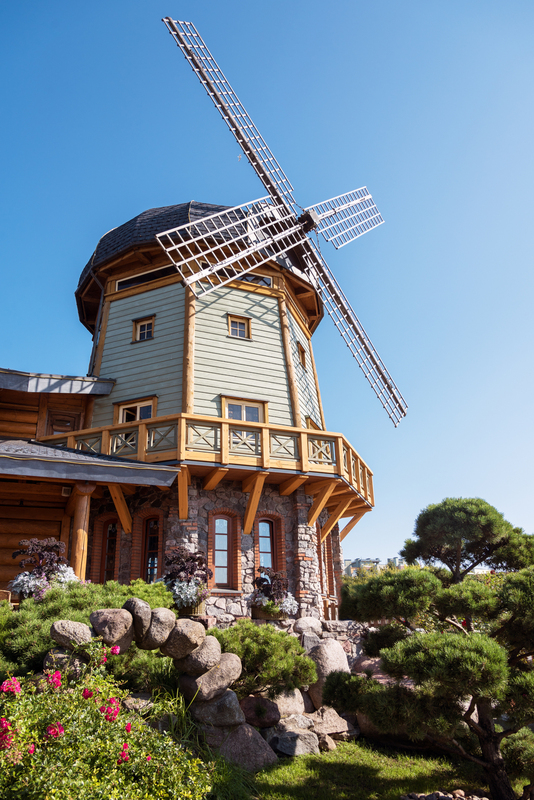 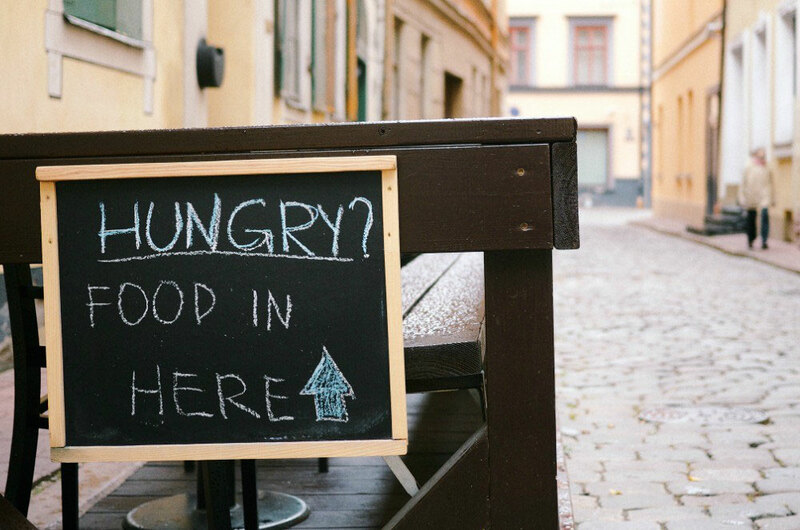 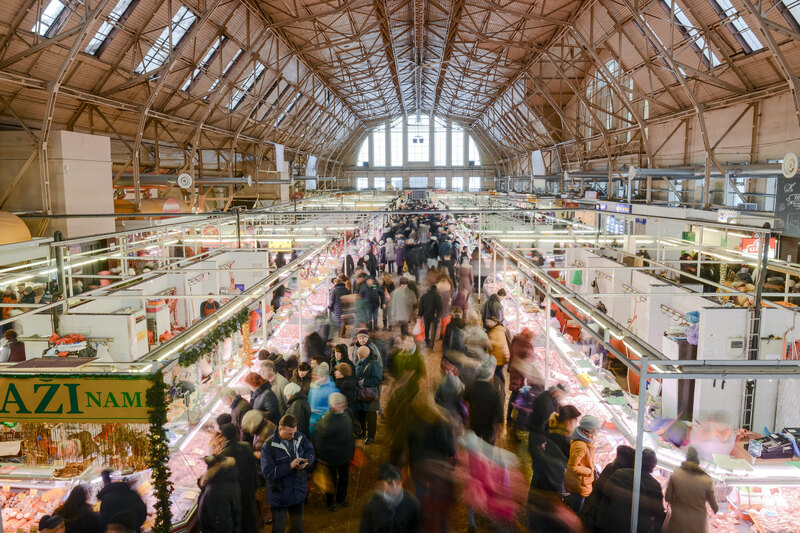 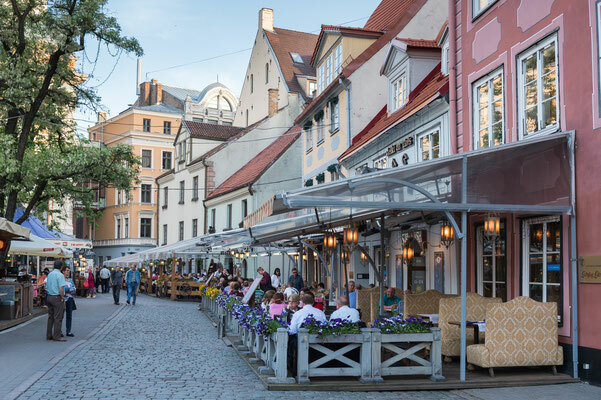 Dynamic gastronomy milieu, in which local chefs compete in their search for “the flavour of Latvia” and thus bring an appreciative smile to the face of many a gourmet traveller. 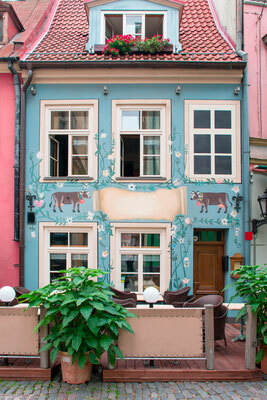 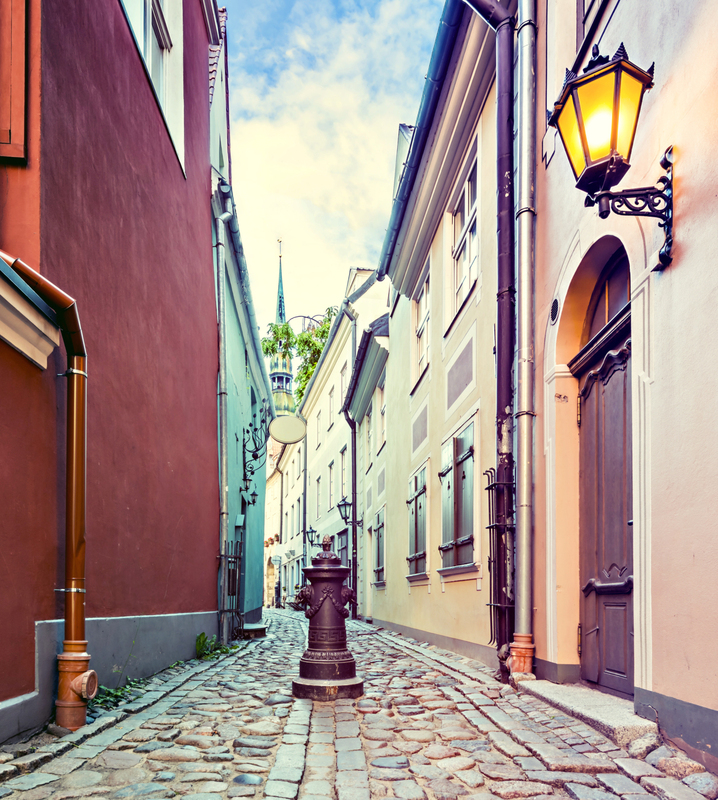 Old Town Riga is the city's heart. 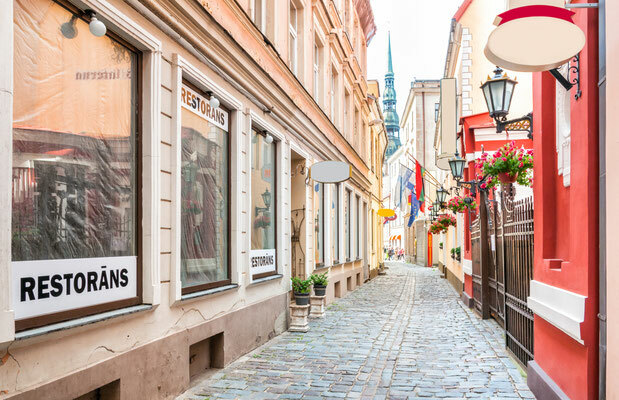 With its historic buildings, friendly leisure venues, spacious squares and narrow and romantic streets, Old Town is the right place for sightseers. 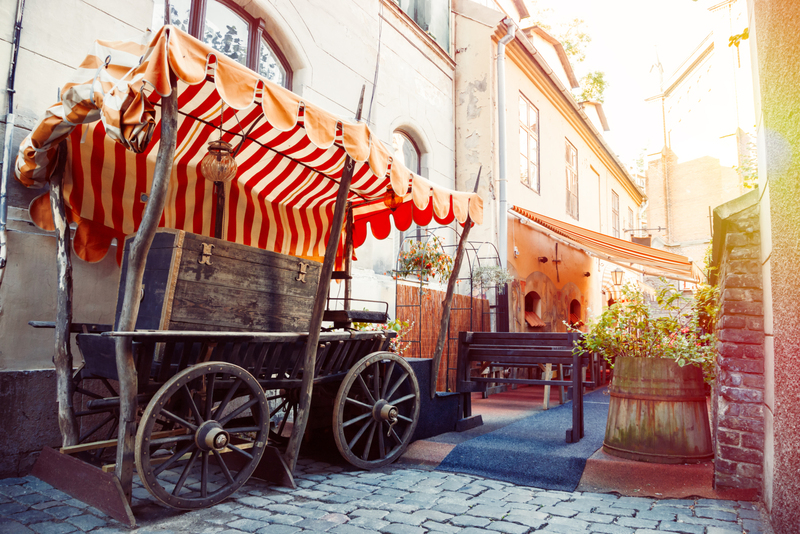 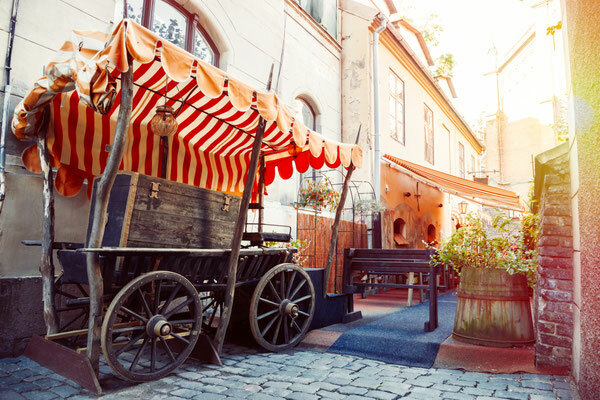 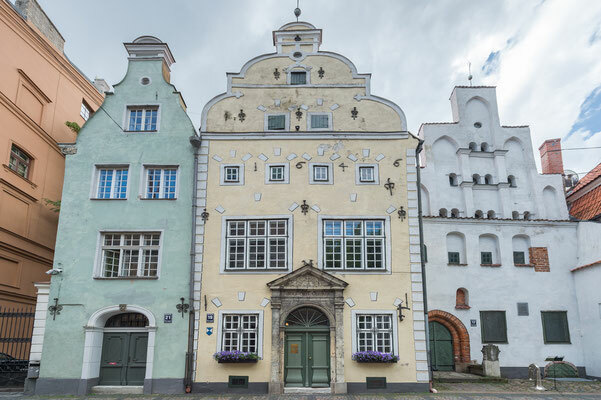 Either you prefer sitting in a summer garden or terrace in an old square surrounded by stunning houses or strolling through the winding streets enjoying the historic atmosphere and present liveliness - Old Town Riga is the place to come back to!